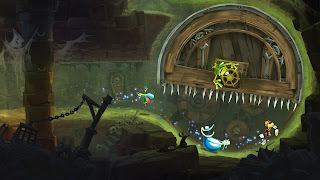 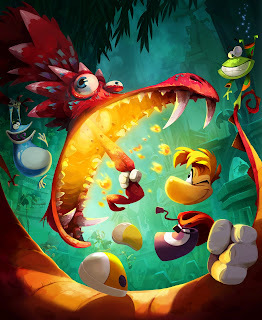 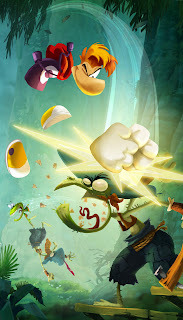 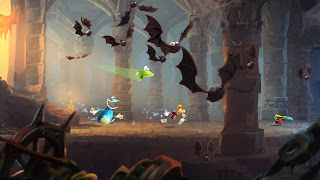 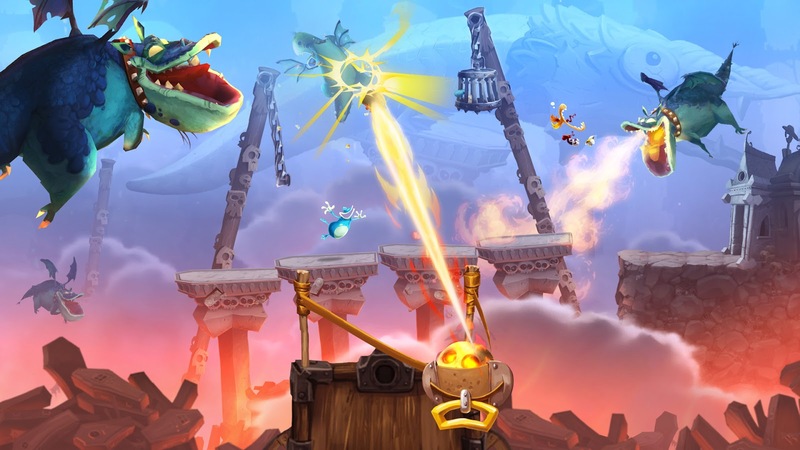 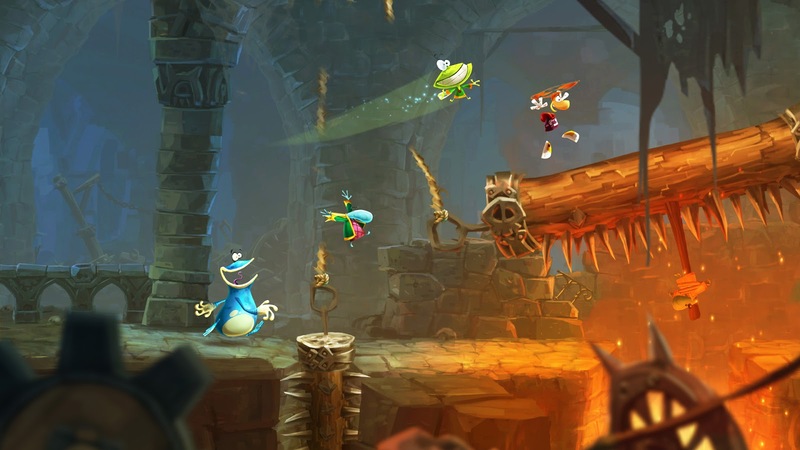 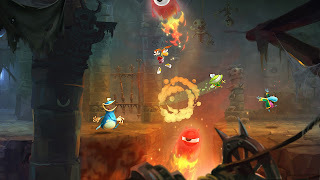 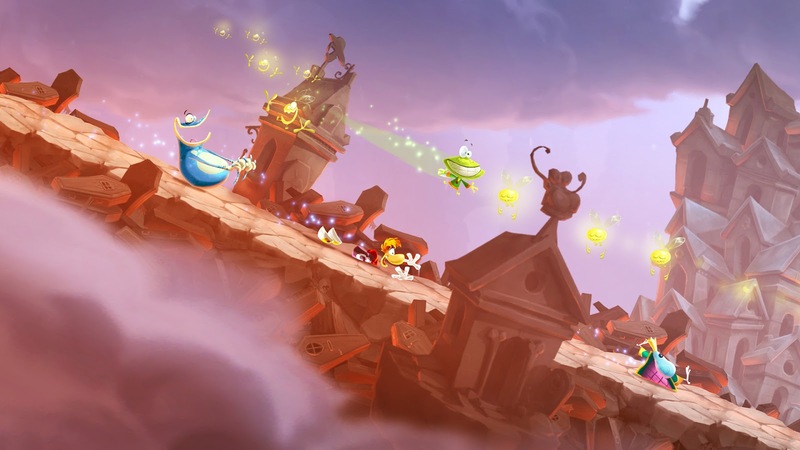 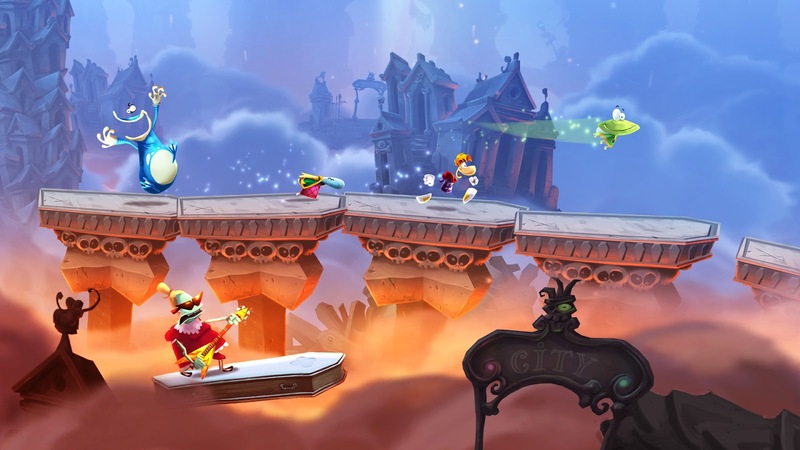 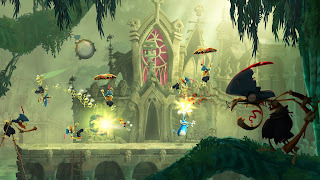 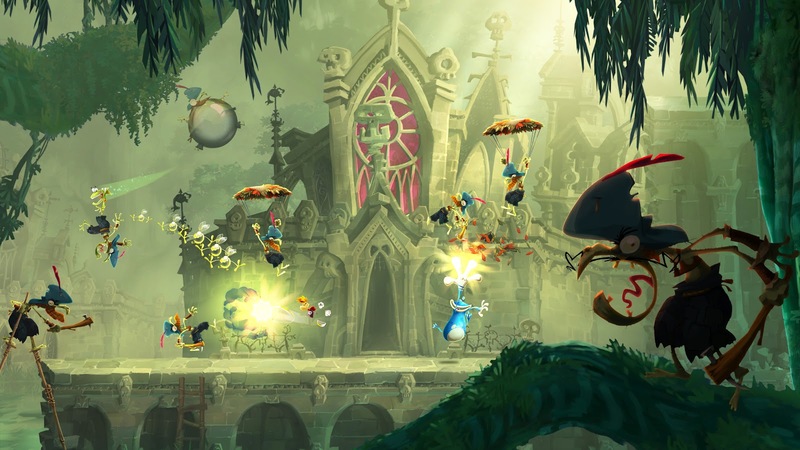 During the Ubisoft E3 2012 Conference, Rayman Legends was officially announced to be coming to the Wii U! The game would be utilizing both forms of control for the console in which the Gamepad is for assistance and the pro controller to actually control the characters. 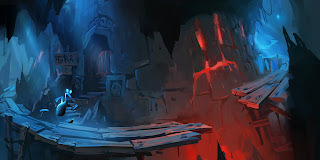 See the E3 2012 Gameplay demo below!